Jamez Presents Tatoine, Salt Tank, Lustral, GOURYELLA, IiO and more. 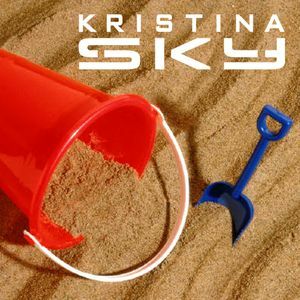 Kristina Sky is not only an amazing DJ transformed since I met her in 2005, but truly is a sweet gal - go see her perform!! !